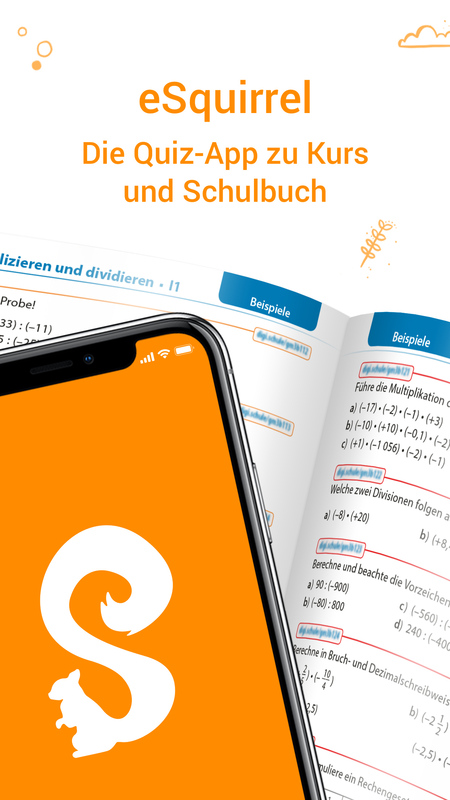 With the eSquirrel platform you teach in accordance with your schoolbooks or own learning material. You can create your own courses or skim our catalog. 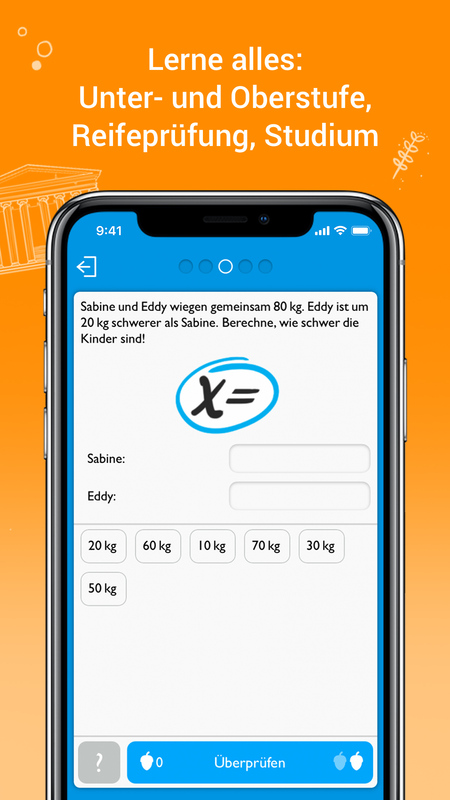 Recommended for grades 4 and up: primary, secondary schools, high schools, grammar schools – including school leaving certificates, study entrance exams, university and enterprise usage. Made for Android, iOS and Web. 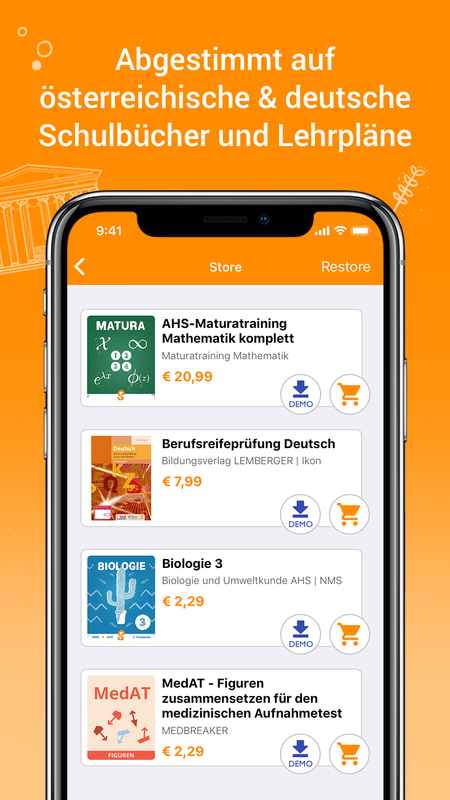 From 2.29€ available in the apps. Buy once, keep forever. You can try every course as demo version. Suited for students who learn on their own. From 2.00€ per student in the teacher’s portal for a specific time period and course. Inlcuding learning analytics and free seat for teachers. Try every course 1 month for free (except March 15 – May 15). 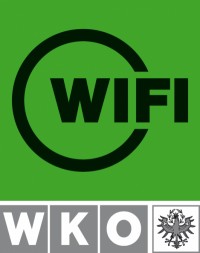 Also available through “Unterrichtsmittel eigener Wahl (UeW)” in Austria. For free. Create courses interweaving with your own learning materials. For you and your students. Including learning analytics. First, create a course in the author’s tool. Then manage your virtual class in the teacher’s portal. More pricing for enterprises and publishers. 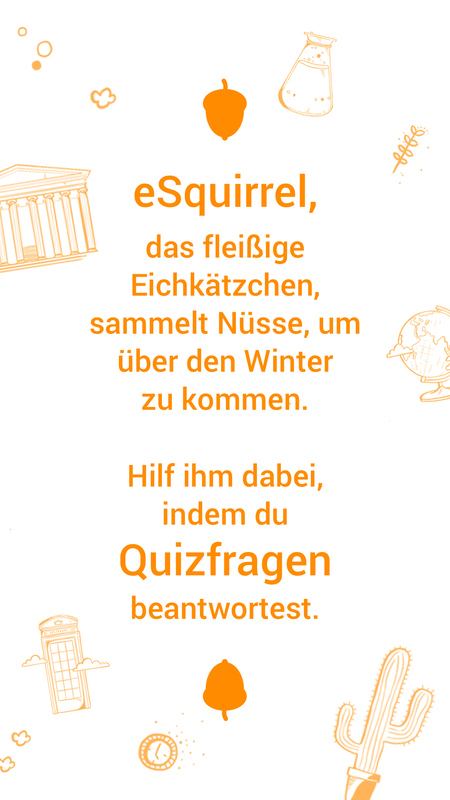 eSquirrel app for Android, iPhones, iPads and the web. STUDY | Use the eSquirrel app in the web. 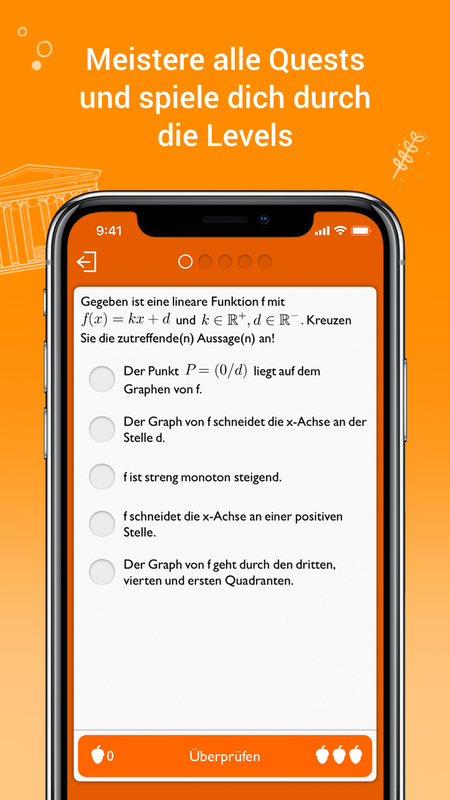 TEACH | Create new classes and quizes, track learning progress. SELF-PUBLISHING | Create your own mobile courses for free. What would like to know? Drop us a mail! 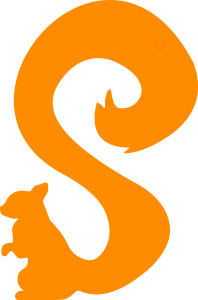 Stay up2date with eSquirrel’s newsletter!